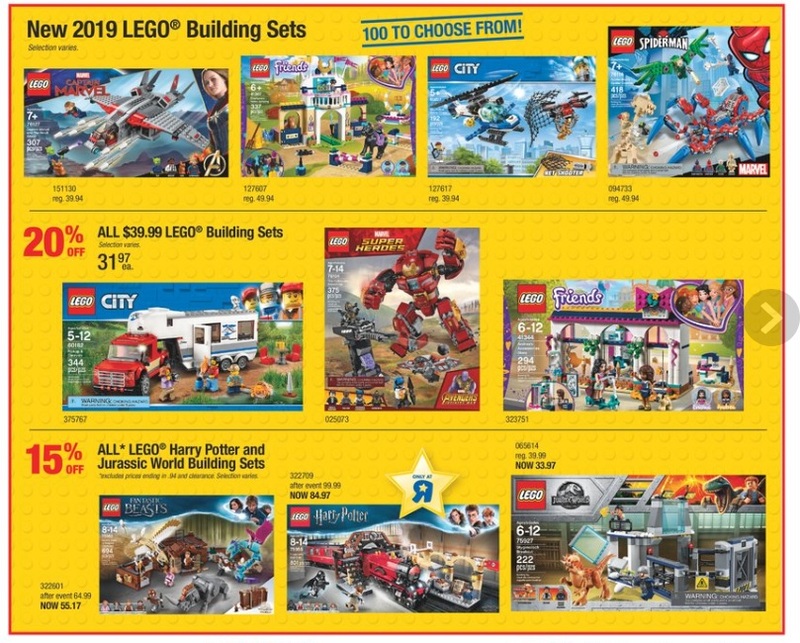 This week from February 8-14, Toys R Us Canada will be offering a variety of sets on sale. They will have 20% off ALL regular priced $39.99 LEGO building sets. In addition, all LEGO Harry Potter and Jurassic World building sets will be 15% off.